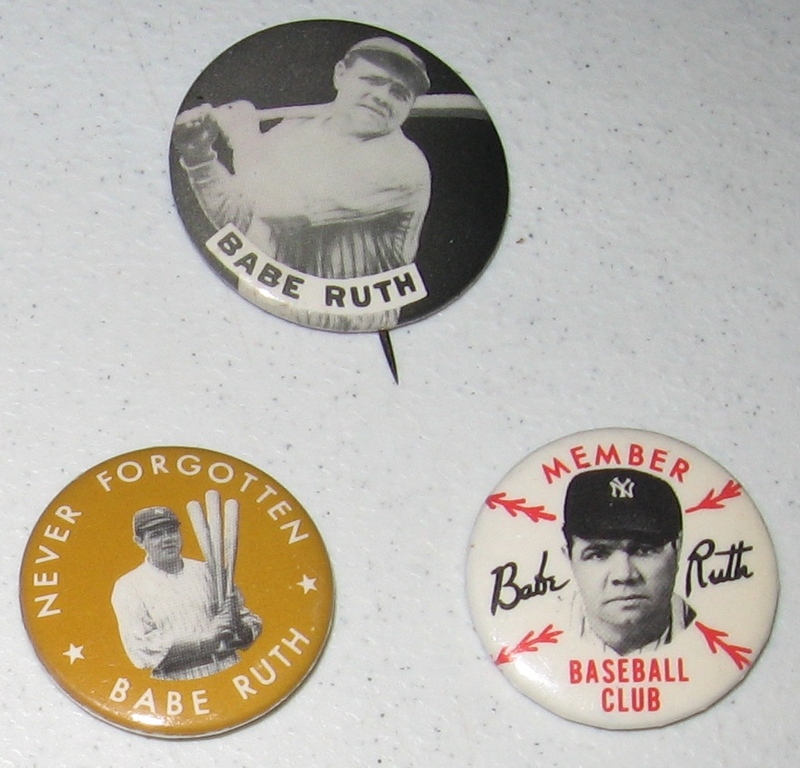 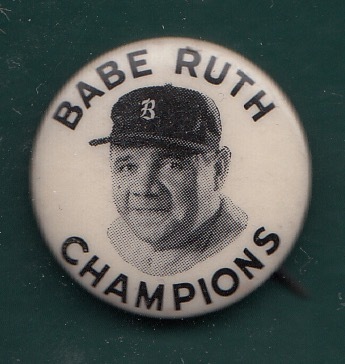 Lot of four pinbacks of New York Yankees Hall of Famer Babe Ruth. 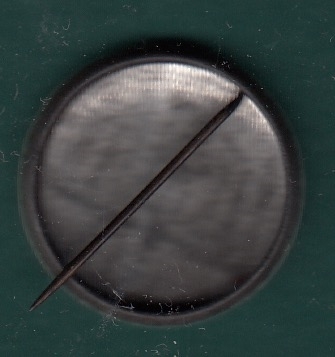 Includes a PM 10. 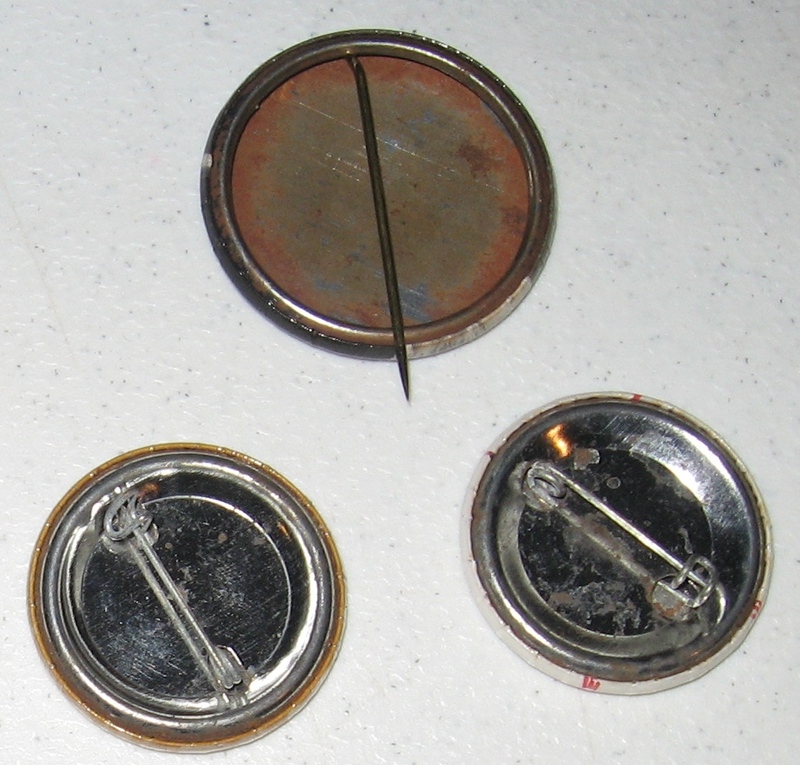 All three show little to no wear on front, see scans for back wear.